AJP: When will the diabetes screening be rolling out and across how many pharmacies? RC: The launch is on 29 September and the campaign runs for a month as part of Mission Health: Diabetes Uncovered, however it will not be the end of the service. This will be an ongoing health initiative for all our pharmacies. AJP: How will pharmacists / assistants be trained to administer the screenings? RC: We have conducted a national road show that ended last week. We have travelled the country and hosted small group workshops with our pharmacists to upskill them on the delivery of the clinic. We have trained 300+ pharmacists in the past four weeks. They have been provided with tools, processes, information and a number of case studies to prepare them for the delivery of the service. AJP: What will the screenings involve? 1. For those at risk of developing Type 2 diabetes i.e obesity, lack of physical activity, smokers etc. our pharmacists will conduct a AUSDRISK assessment on all. For those at high risk, we will then ask for consent to determine a blood glucose level and refer them to their GP for further screening. 2. Those already diagnosed with Type 2 diabetes will receive advice & education on how best to assist in managing their Type 2 diabetes and then referral to relevant health care professional i.e GP, Diabetes Educator etc. 3. 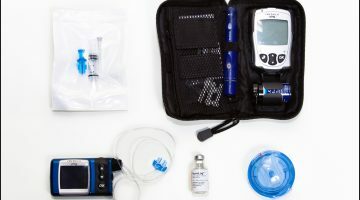 For Type 1 diabetics, management requires the specialist input from a number of specialist health care providers such as a diabetes educator. Our pharmacists have been upskilled to help educate and support on correct injection technique. AJP: Why is API / Priceline pursuing this new initiative? RC: Diabetes, especially Type 2, is a chronic disease with an increasing incidence in Australia and globally. The impact of this disease on the publics quality and quantity of life is significant. The costs associated with this disease state on the health care system is increasing and will only further increase. Therefore, it was a perfect disease state to focus on, hopefully we can make a positive impact on the lives of our customers and the general Australian public. We aim to help our customers reduce their risk through management of the risk factors and knowledge of the condition, consequently reducing the burden of disease on the health system. Pharmacy is a perfect location to do this. Our Priceline pharmacists are highly trained healthcare professionals. 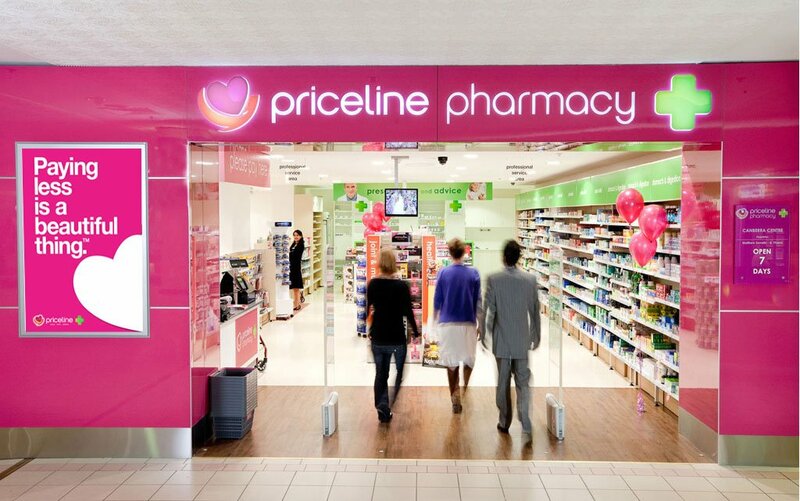 There are over 320 Priceline pharmacies in Australia, ensuring we are accessible to all.